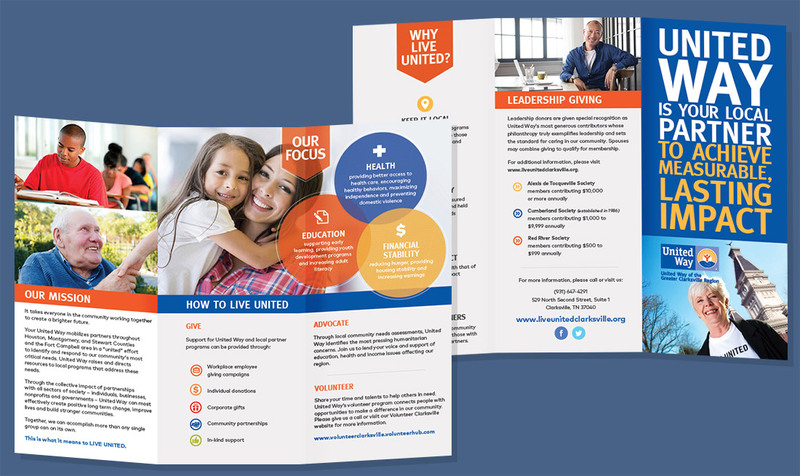 Over the last four years, we have partnered with United Way of the Greater Clarksville Region to develop unique campaign advertisements, videos and brochures as well as a full website for the non-profit. 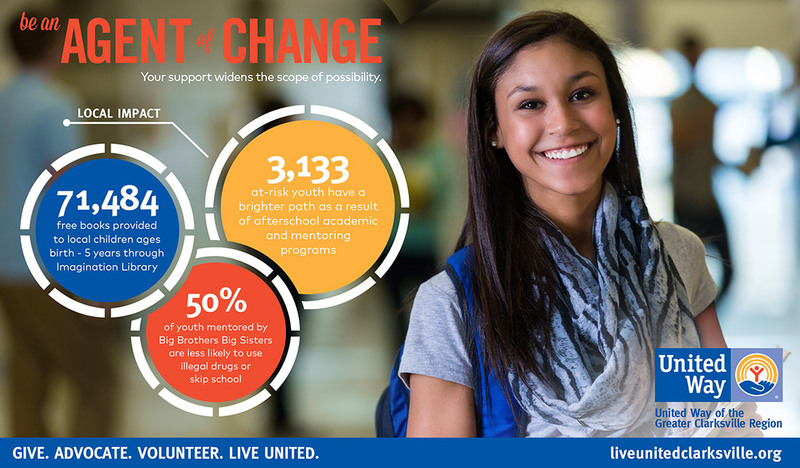 We are a proud supporter of the United Way. 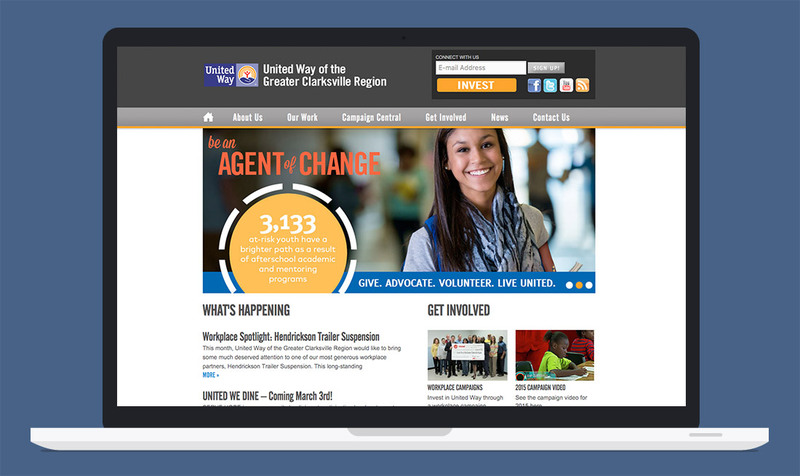 Visit United Way of the Greater Clarksville Region.